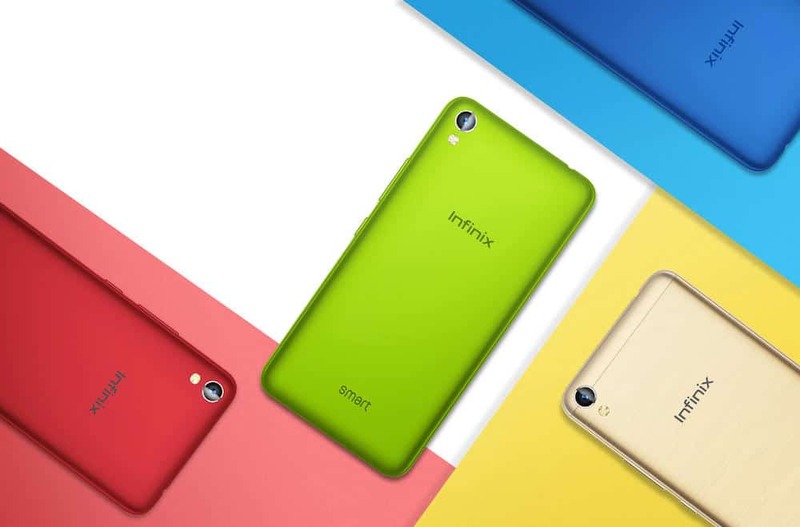 The official launch of the Infinix Smart X5010 drew mixed reactions from the crowd expecting the next best thing in the low-cost smartphone market. Before it, we had seen Infinix Note 4 and Infinix S2 Pro which were launched earlier in the year. This new device is Low-cost since this is one phone not targeted towards the crowd dependent on high-end mobile technology for their business needs. The device is a pocket-friendly device that comes with a 5.0 HD display, 1GB RAM, 16GB internal storage, and 3060mAh battery. It also sports a 3D surround dual front speakers which produce a realistic stereo sound that you would not expect from a mobile device. From the design to the interface, Infinix Smart X5010 becomes the ideal smartphone for techies that are not all out about high-end specs but still desire a remarkable experience. At first glance, the Infinix Smart X5010 looks covered in gel-like phone protectors. Upon closer look, you realize that these are skins, not rubberized mobile phone protectors. It is built with a plastic chassis to keep the price down and you’d have about five color options to select from. It is meant to attract the young and hip crowd often seen in some rail stations listening to music while waiting for the next train to arrive. The colors vibrant enough to give other people an idea how youthful the owner must be. Infinix Smart is a 5-inch device. The device feature high-definition display with a screen resolution of 1280 x 720 pixels. The graphics on the home screen while music is playing give interested buyers an idea how serious this phone is about music. Mp3 tracks without an image are simply shown on the screen with a flaming CD as opposed to most mp3 players on smartphones shown with a music note. While other folks would rather see the album image attached to tracks they bought and downloaded online, most teens that are given the Infinix Smart X5010 are just too happy to see the flaming CD on their wallpaper. It runs on Android 7.0 Nougat on top of Infinix’s XOS 2.2 UI. This is the kind of device that is affordable enough to buy when trying out the new Android interface and latest versions of the XOS. The XOS comes from Android N. It is a customized operating system for Infinix, It provides an excellent interactive experience and has innovative features such as custom themes, and Freezer. XOS personalizes your mobile experience while helping to decrease power consumption to the barest minimum. The battery of the Infinix Smart X5010 is 3060mAh strong. 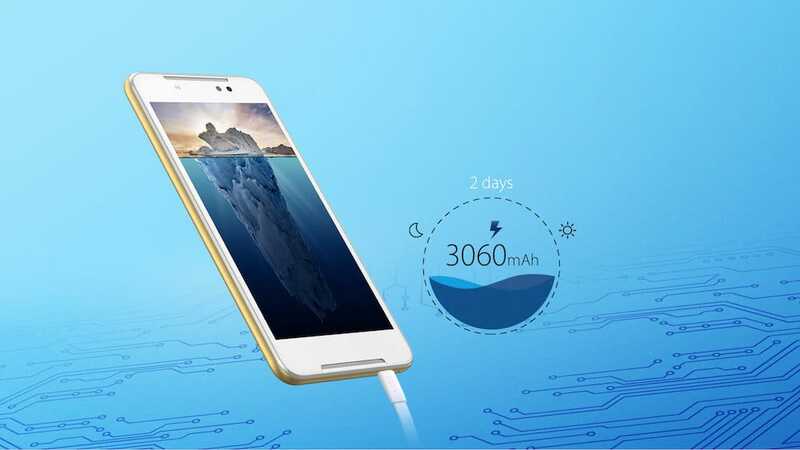 It is a battery you can rely on to keep your device on for 2 straight days of minimal usage. Almost at par with reputable brands like Nokia at least when it comes to battery life. The Infinix Smart X5010 comes with an 8-megapixel camera at the back and a 2-megapixels front camera. This means that taking a picture, not in selfie mode, might end up looking brighter and clearer as opposed to taking a selfie. Not the kind of smartphone to buy if it ends up with a teen with a predilection towards the daily (or at most, hourly) selfie sessions. Then again, a duck face to go with the 2-megapixel camera may not be that bad of an idea. The Infinix Smart X5010 is powered by a MediaTek MT6580 Quad-core clocks at 1.3GHz paired with 1GB of RAM and 16GB of storage expandable to 32GB via MicroSD card. Infinix Smart X5010 is a smartphone marketed as a phone for music lovers and young urban professionals with a knack for streaming music on their phones. Hence, an emphasis on the audio features. For a phone to live up to its hype of being the hip device for your music needs, it managed to sport a dual speaker system. The surround stereo system it possesses served as a niche response to how most smartphones lately have tried to be everything before specializing first at something. The Dirac Sound technology often found in promotional materials that marketed the Infinix Smart X5010 brags about the smooth accurate sound that comes with minimal distortion. That description implied that playing music from FM stations will have less noise, a common issue associated with most smartphones that come with a radio app dependent on analog signals. Also, with the aid of the Dirac Stereo WideningTM technology, INFINIX Smart creates realistic entertainment with high-impact audio & video. As earlier mentioned, despite the price, the device boasts awesome specs that will more than satisfy the average phone user. Infinix Smart X5010 price in Kenya starts at KSh 7,999 depending on your location and the merchant you’re buying from. Infinix Smart X5010 price in Nigeria is expected to cost #29,500. The device is available in online shopping platforms such as Jumia with fixed prices depending on your country of residence.